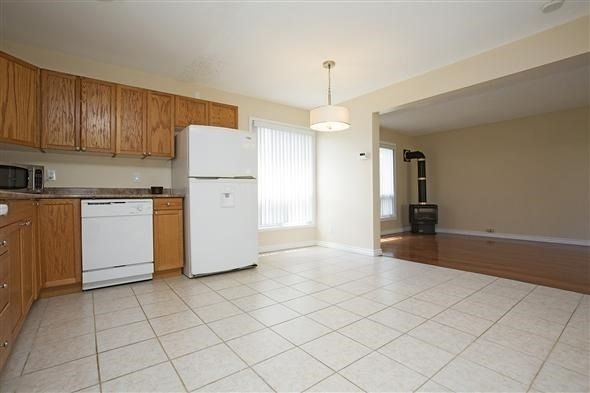 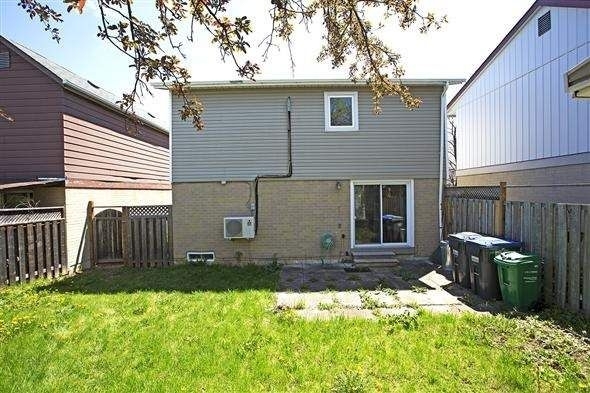 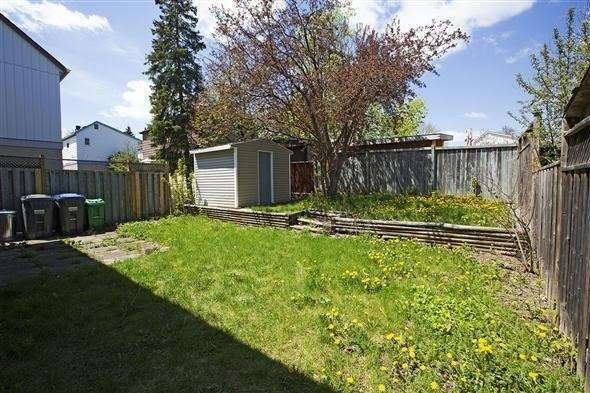 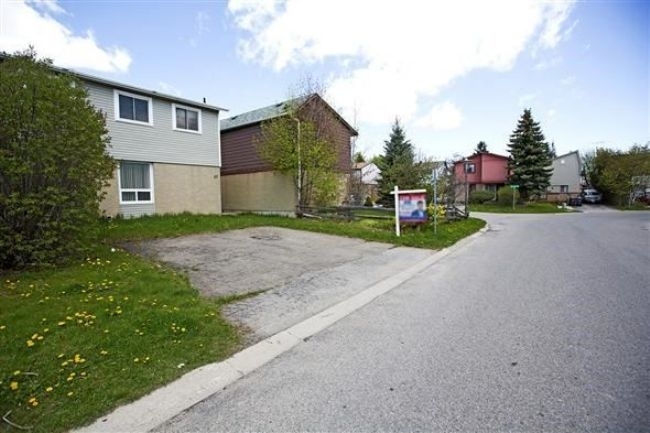 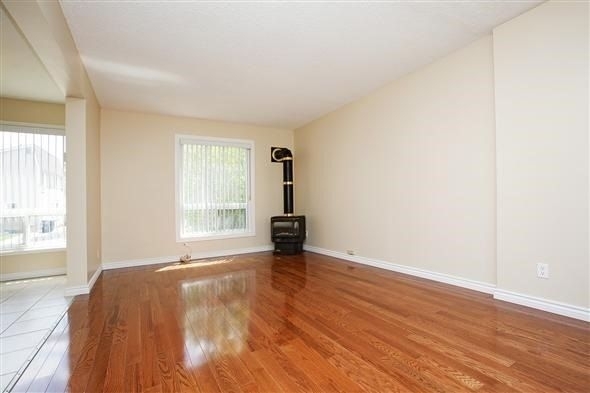 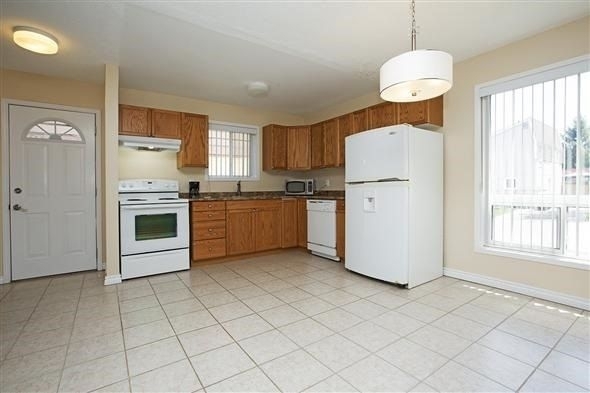 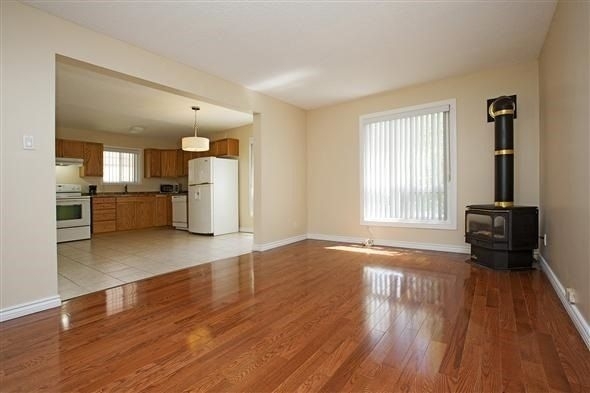 3 Bedroom Detached Home That Has Been Very Well Maintained. 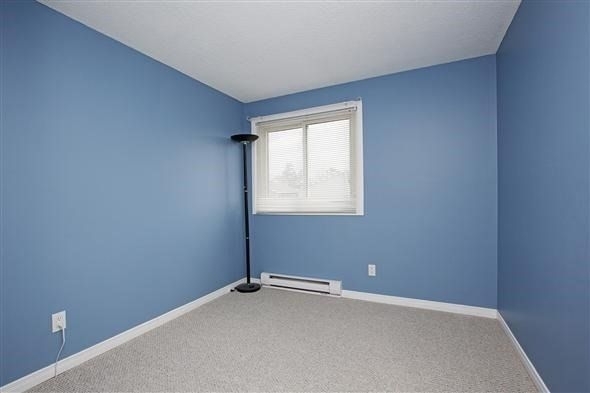 This 3 Bedrooms Home Has Been Freshly Painted Throughout, Has Hardwood Floors In Living/Dining Room, Upgraded Lighting Fixtures On The Main Floor, Gas Fireplace In Living Room. 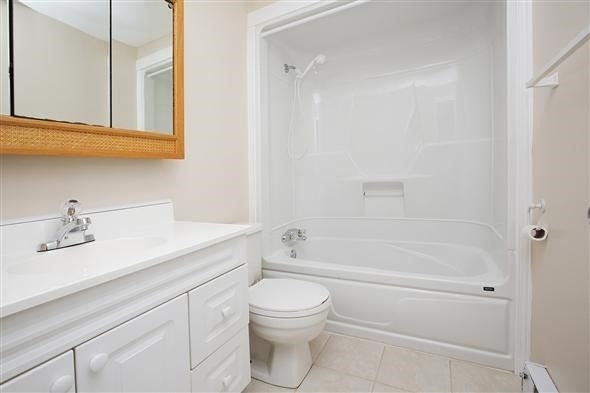 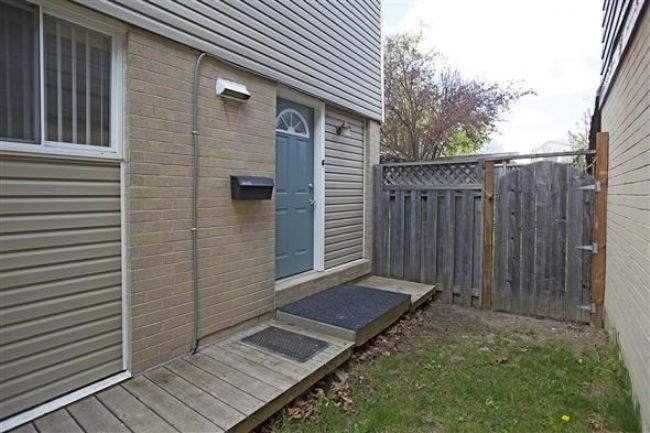 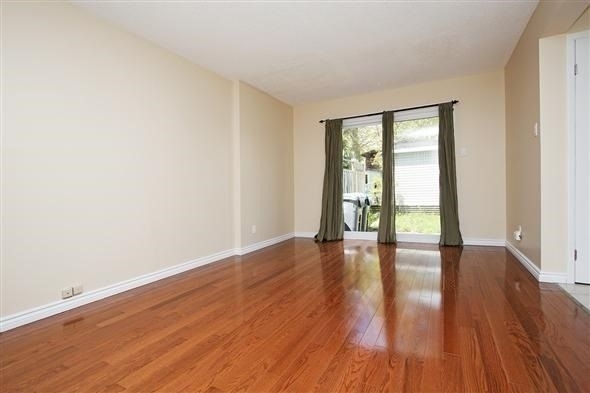 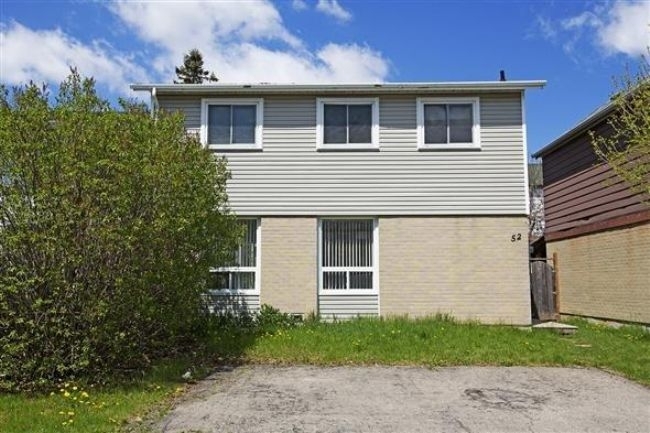 Large Three Bedrooms On The Second Floor And Updated Full Washroom. 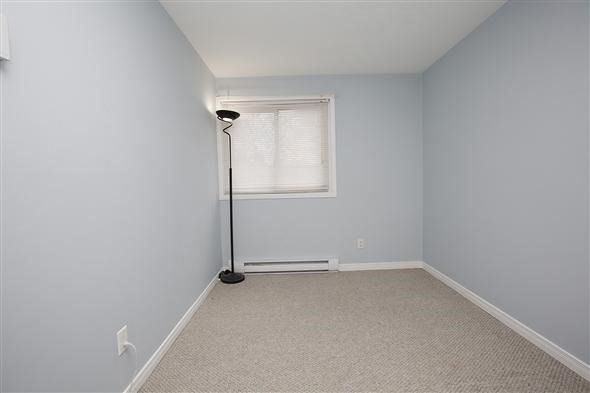 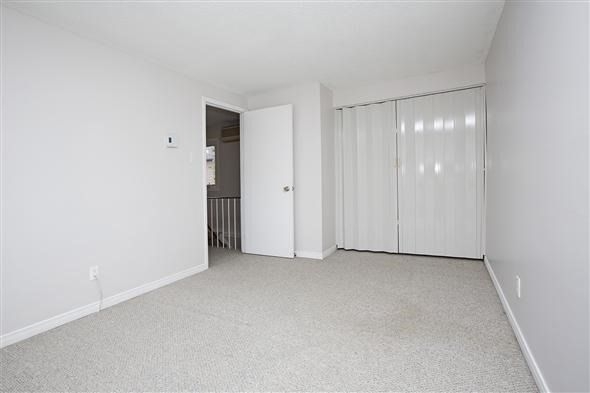 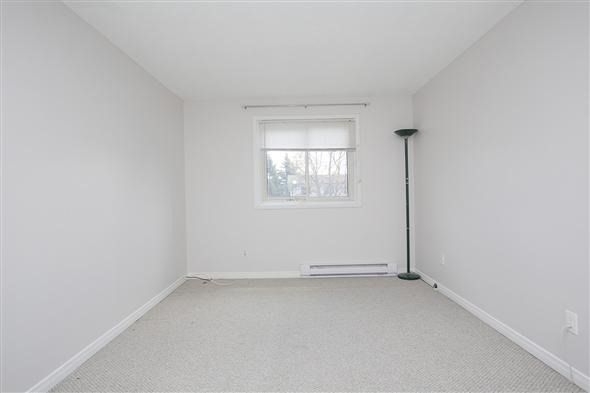 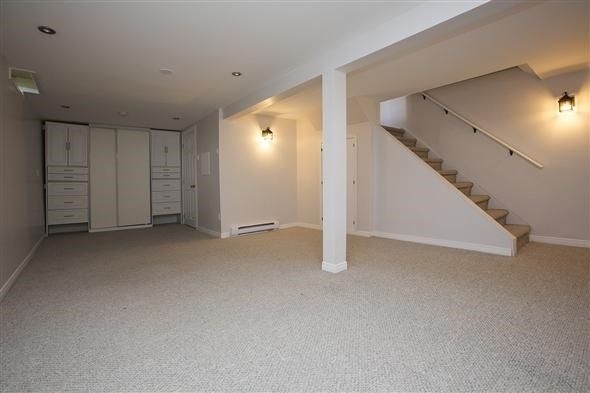 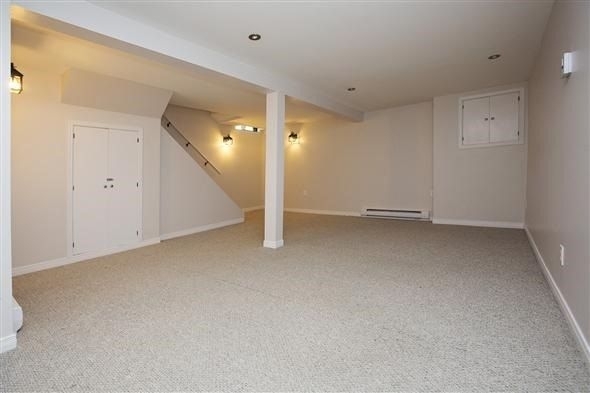 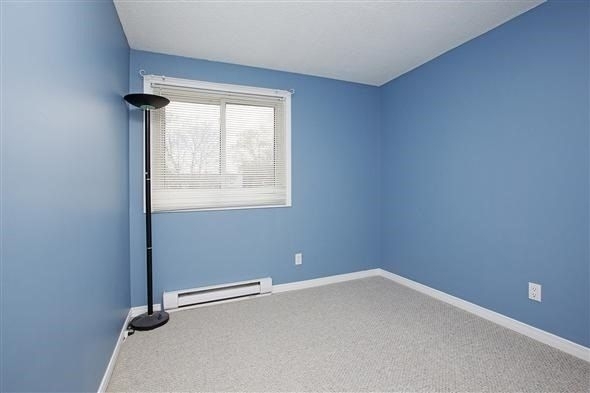 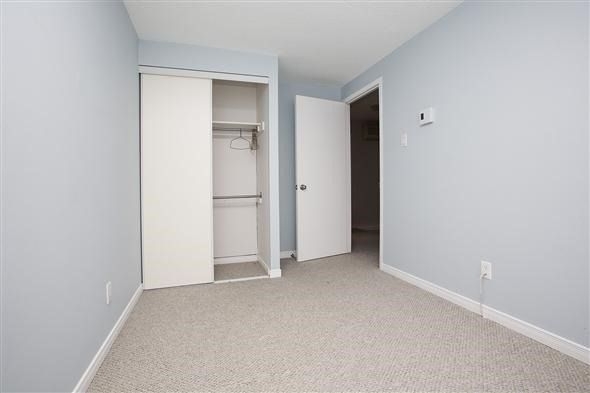 Finished Basement With Full Washroom, Perfect For Family Room And/Or Extra Bedroom. 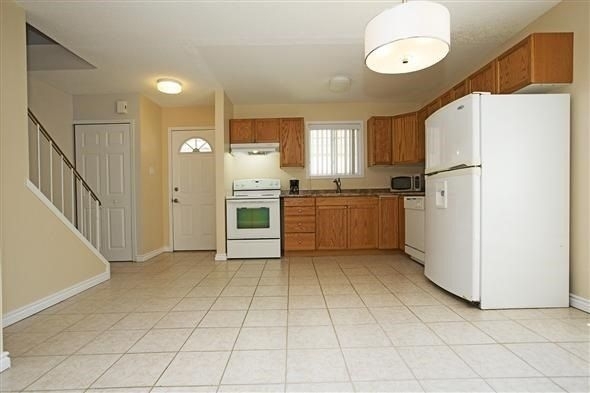 Comes With Existing Kitchen Appliances, Washer, Dryer, All Electrical Lighting Fixtures, Existing Window Coverings, Shed In Backyard.